Thank God for South Huron Hospital !!!! Most people truly believe the number 13 is a very unlucky number and I tend to agree with them. 2013 was a very unlucky year for my mother and myself and without the assistance of Exeter Hospital we probably wouldn’t be around to talk about it. On June 9, 2013 I had a tractor accident while mowing the grass. The tractor had flipped into a creek pinning me underneath it. There I laid for 4 hours in and out of consciousness. I remember seeing periods of daylight go to dusk and then to total darkness. My husband finally found me at 11:30 that night. A call was first made to our neighbors to assist getting the weight of the tractor off of me and then to 911. By the time I arrived in Exeter’s hospital emergency department the staff urgently assisted in getting my temperature of 33 degrees Celsius back up to a normal 37. I spent 6 days in hospital and then developed rhabdomylysis which develops with crush syndrome victims. I was lucky that I had no broken bones or spinal injuries. While I was recuperating from my ordeal another unlucky event occurred just17 days later. I received a phone call that my mother had been taken to Exeter Hospital as a result of a motor vehicle accident. Little did I know that when I arrived at the hospital my mother had previously been declared deceased at the scene of the accident. Well, you would think my story ends there but no there’s more to this story. When the emergency doctor went back to access my mother to his total surprise my mother was not deceased but still alive. Yes, I know it kind of sounds like something out of a soap opera but this is exactly what happened. The emergency’s doctor’s quick actions are what really saved my mom’s life. She was later taken to London Health Science Centre where she spent 53 days and underwent heart surgery. Today my mother is back at home and is alive and well with no deficits from this traumatic event. I thank God for the expertise of this doctor and the nurses of the South Huron Hospital’s emergency department. I know my mother would not have survived without them. They have given me back not only my life but my mom’s as well and for this I will forever be thankful. We all agree that life is short but when you experience first hand a life and death traumatic event you realize how precious life really is. The people of Exeter and the surrounding area are very fortunate to have such a wonderful, dedicated hospital. There will always be a need for these small hospitals in rural areas. I shudder to think what would have happened if we didn’t have them. So, 2013 was a very unlucky year for both my mom and myself, but when you think about it, it was also a lucky year considering what could have transpired all thanks to a dedicated little hospital. 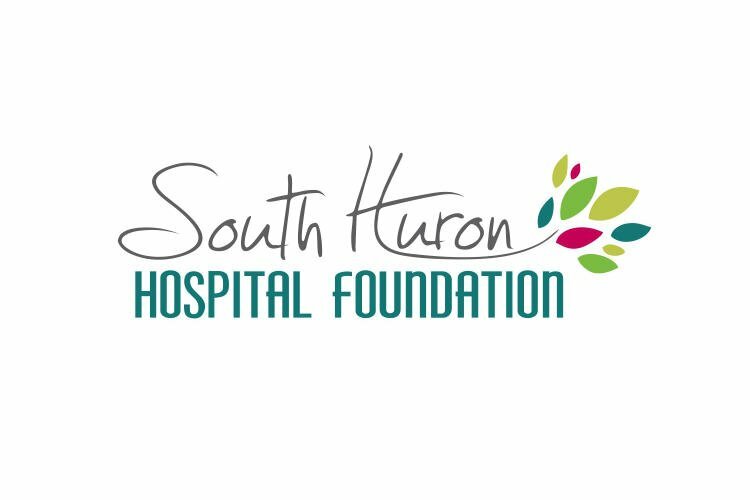 South Huron Hospital thank you for being there for all of us in times of sickness and emergencies. We couldn’t live without you!! And this comment I can honestly say comes from a person that has experienced it first hand. Previous PostHome and Community Care Survey – Active until Dec. 17 – Have your say! Next PostWe are having a party – and YOU are invited!